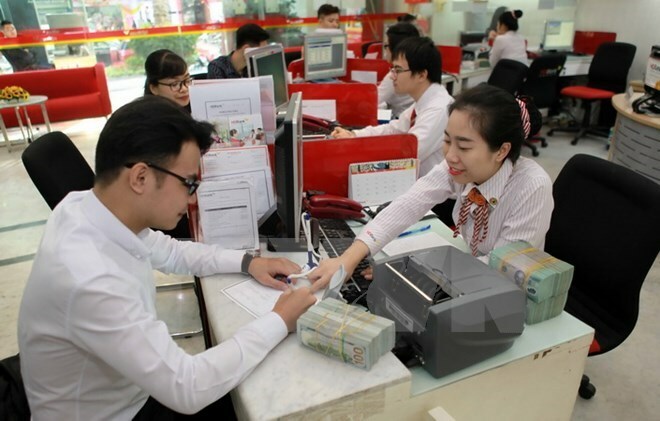 Hanoi (VNA) – The State Bank of Vietnam set its reference VND/USD exchange rate at 22,434 VND/USD on August 3, up by 4 VND from August 2. Vietcombank offered 22,695 VND (buying) and 22,765 VND (selling), per USD, up by 5 VND from the morning of August 2. BIDV also posted the same rates as Vietcombank’s, with 22,695 VND (buying) and 22,765 VND (selling), per USD, up 5 VND.